Canada Day, 1 July, ushers in a new era for the presentation of Modern and contemporary Canadian art at the Art Gallery of Ontario (AGO) in Toronto. The 13,000 sq ft J.S. McLean Centre for Indigenous and Canadian Art—which added the “Indigenous” to its name last year when the museum established a Department of Canadian and Indigenous Art—is due to open reimagined galleries that give primacy to First Nations and Inuit art for the first time. Works by Canadian artists such as Emily Carr and Florence Carlyle are hung in dialogue with works by indigenous artists including Carl Beam and Rebecca Belmore; the latter is due to have her largest ever solo show at the museum this summer (12 July-21 October). 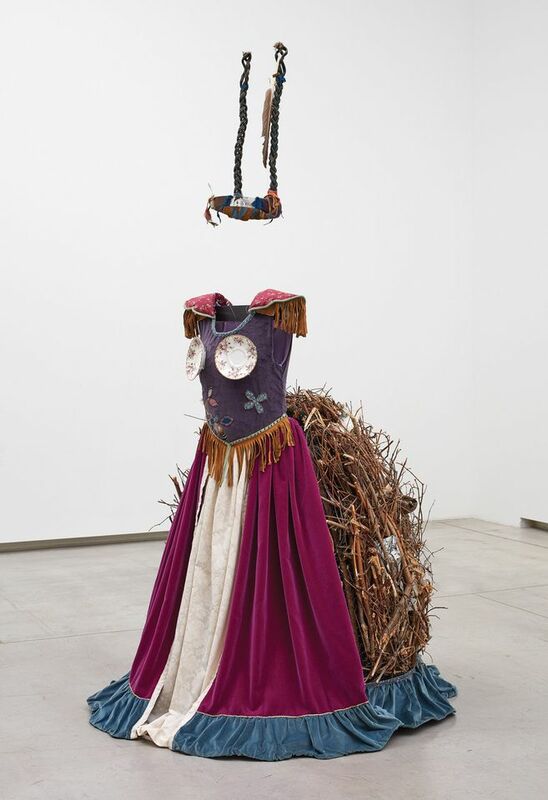 For instance, in the “self” gallery, Belmore’s Rising to the Occasion (1987-91), a dress that the Anishinaabe-kwe artist wore in a performance responding to a royal visit to Ontario, is paired with Joanne Tod’s painting Chapeau Entaillé (1989) of a woman in a similar dress. “The centre has increased the number of gallery spaces dedicated to Inuit art from one to three, and contemporary indigenous art fills a large new gallery of its own.” Labels in the McLean Centre are now written in indigenous languages (either the local Anishinaabemowin language or Inuktitut), as well as English and French. The Canadian art in the AGO’s Thomson Collection galleries, meanwhile, is presented chronologically. “In any healthy, successful museum, you have to allow for multiple narratives,” says the museum’s director, Stephan Jost.